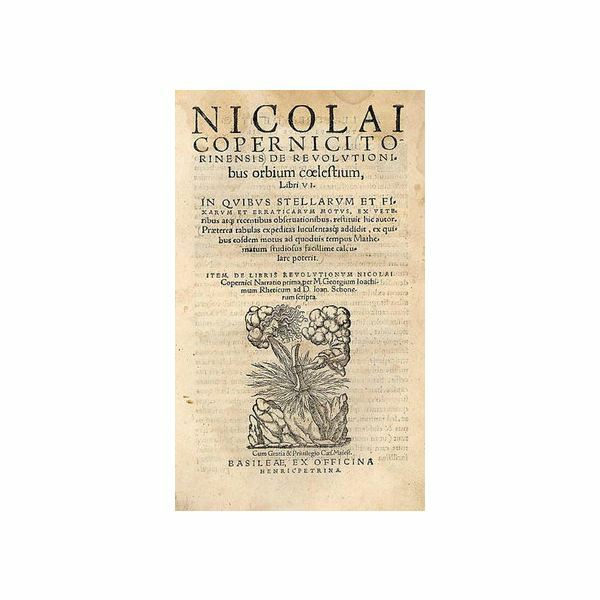 Just before he died in 1543, Nicolaus Copernicus published a book that would change the direction of astronomy forever. On the Revolutions of the Celestial Spheres was paramount in developing the theory of heliocentric cosmology. Copernicus stated that the Earth was not the center of the universe, but the Sun was positioned in the center with the planets in orbit. This assertion sparked the beginnings of the Scientific Revolution and the concept is known today as the Copernican Revolution. 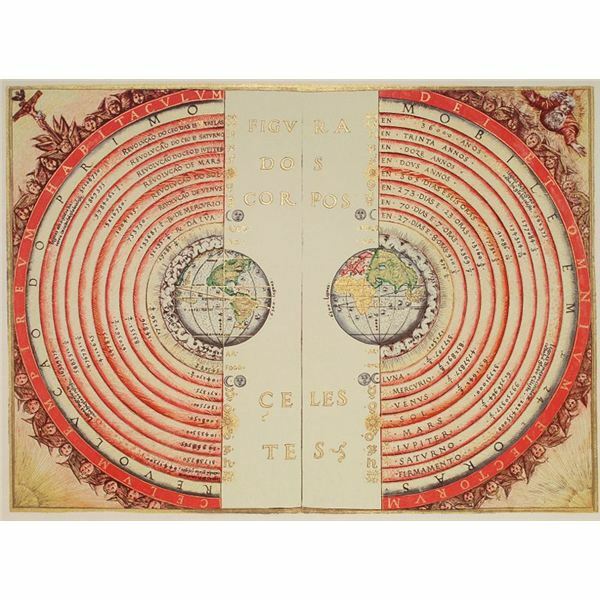 Prior to the Copernican Revolution, the main worldview of the Earth in relation to other celestial bodies was a geocentric concept. This theory of the planets and the Sun orbiting the Earth was embraced by both Aristotle and Ptolemy as well as most religious groups. For hundreds of years, the concept was the staple model of astronomy. The Ptolmaic Model was supported by by observations of the stars, Sun and planets. Astronomers of the time saw the bodies circling around the Earth each day. In addition, many people noticed that the star near the equator would rise and set daily. This led to the belief that the planet was not moving, but merely at rest. This geocentric concept was combined with the idea of a spherical Earth rather than a flat Earth. The idea stemmed from the ancient Greek concepts that the movement of planets were circular rather than elliptical. The Copernican model continued to be debated by many in the scientific community of the day. 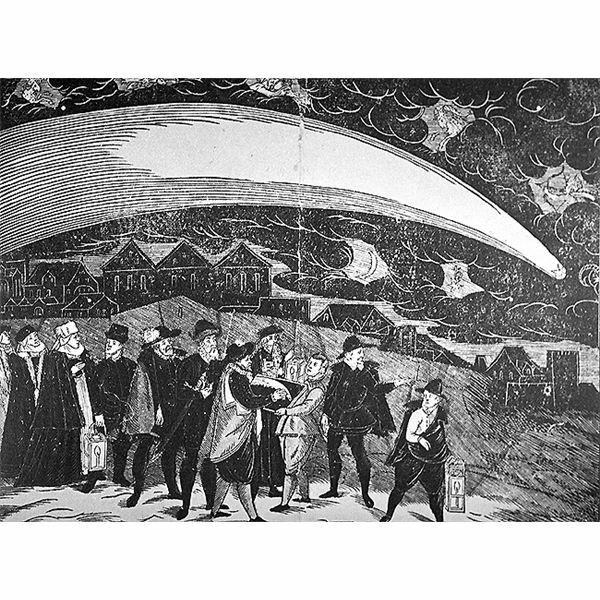 Tycho Brahe, a Danish astronomer, observed the comet of 1577 which lasted for 74 days and passed very close to the Earth. The comet passed through the spheres of several planets. This was accented by the spheres of Mars and the Sun passing through each other. These observations enabled Johannes Kepler to describe the laws of planetary motion. In 1610, Galileo Galilei used his telescope to observe the phases of Venus as well as the moons of Jupiter. His observations upheld the opinions predicted by Copernicus. In addition, he showed that the theory of the anomalous orbit of the Moon was not unique. Using these facts, Galileo defended the heliocentric model in Dialogue Concerning the Two Chief World Systems in 1632. This led to his trial by the Inquisition and ultimate house arrest. The Scientific Revolution continued at the same time with the theory behind the extent of the universe. Thomas Digges, an English mathematician, and Giordano Bruno, an Italian philosopher, both argued that the universe was infinite and that stars were suns. This added to the argument for Copernicus's theory. The final physical explanation that defined the Copernican Revolution came in the form of Isaac Newton's Philosophiae Naturalis Principia Mathematica in 1687. He demonstrated that the planets orbit the Sun using the force of gravity. Newton upheld Kepler's laws and was able to make accurate predictions of the interaction between the celestial bodies. The ultimate effect of the Copernican Revolution was the revelation of the orbits of the planets. This fact had a distinct impact on the Catholic Church, which was the primary source of information regarding science. With the examination of the heliocentric model, the church lost its authority over much of the scientific community. The theory also opened up the possibilities that religion was wrong about certain truths in the world. 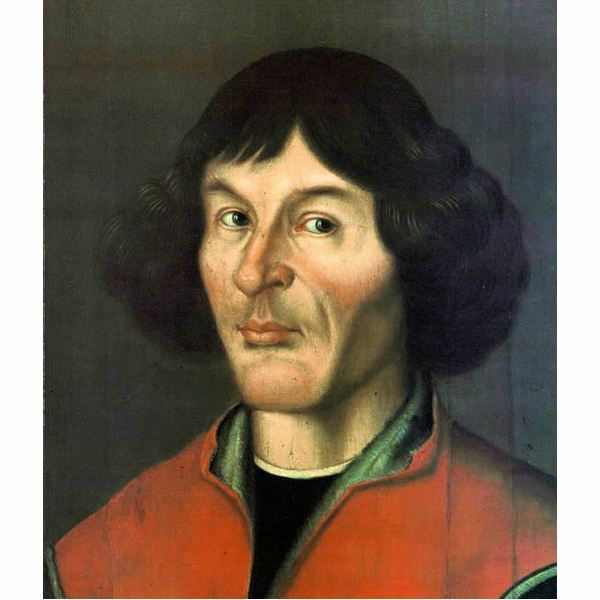 Nicolaus Copernicus created the modern concept of the solar system and changed cosmology forever. With his theory of a heliocentric model of the Sun and planets, the Copernican Revolution gave way to modern astronomy.